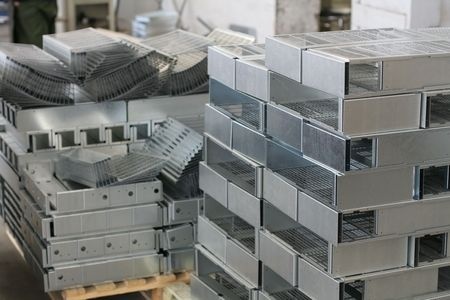 Our standard sizes are 2000 x 1000 , 2500 x 1250 and 3000 x 1500 – the thickness range from 0.4mm - 6.00mm. We also keep non standard widths and lengths 762mm , 838 mm etc. Material is produced in a range of finishes including 2B / BA (2R), 2D, HR and polished to EN / BS / ASTM standards. 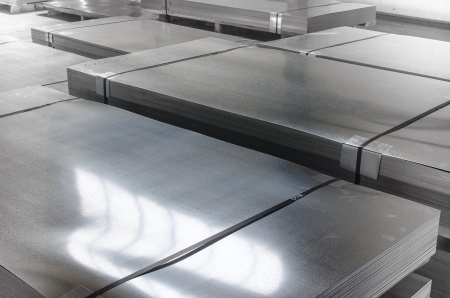 In addition we can also supply to order special alloys, any of our stock can be offered cut to size or alternatively can be supplied perforated or corrugated.